Magellan is prepared to assist you in developing and exploring your branding options. 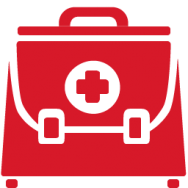 Our management team have a keen understanding of all the guidelines and regulations required when producing pharmaceutical/medical promotional merchandise. 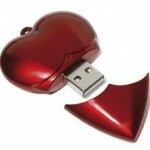 HEART SHAPE USB MEMORY STICK. 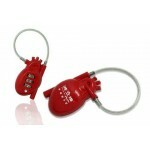 Heart Shaped USB Memory StickIdeal for Valentines or Pharmaceutical Promotions. 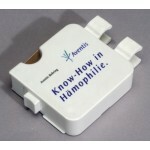 Available in Black, ..
Medical Syringe Shape Plastic USB Flash Drive with Screen Printable Areas. 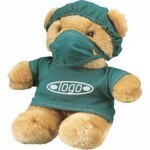 Perfect Gift for Medical,.. 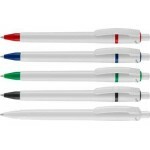 SPIRIT BIOFREE ANTIBACTERIAL BALL PEN in White. 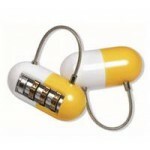 SPIRIT BIOFREE ANTIBACTERIAL BALL PEN in White.Push Button Ball Pen. 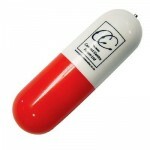 Biofree Additive is Moulded int..
TABLET USB FLASH DRIVE MEMORY STICKPill Shape Plastic USB Flash Drive with Good Print Area. Perfect ..
Rectangular. Contains 20 or 30 Gloves. Vinyl, Latex or Nitryl Gloves. 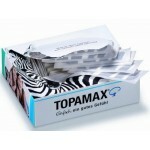 Box Size: 120 x 110 x 110mm. 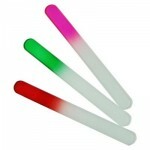 P..
Standard Small Size 80 x 15 x 4mm. Printed Full Colour on Both Sides.Standard Medium Size 140 x..
Material : zinc alloyColor: Any Pantone color or multi-colors can be customized.Logo: Any prin.. 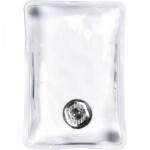 Cold Pack Filled with Non Toxic Liquid. Shape Available: Star 100x90mm, Rectangular 110x60mm or Roun.. Convenient, Flexible Heat Pad. Material Can be Heated to Up to Thermometer of 52 Degrees Celsius. Id.. 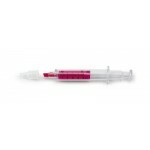 Plastic syringe shaped text marker Available in yellow, pink, or pale green colouring.Minimum Quanti..
Adhesive Tape Roll Dispenser with Holding Clip to Attach to Stand. 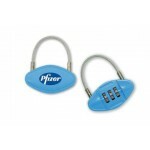 Push Button Blade Protection. Inc..
Card Box. Size: 110 x 90 x 35mm. 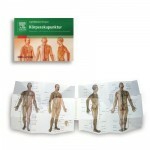 Contains 50 Individually Wrapped Plaster Strips. Size: 60 x 20mm. 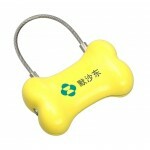 P..
Material : zinc alloyColor: Any Pantone color or multi-colors can be customized. Logo: &n..
Material : zinc alloyColor: Any Pantone color or multi-colors can be customized. Logo: An..